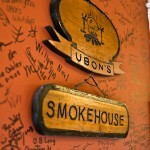 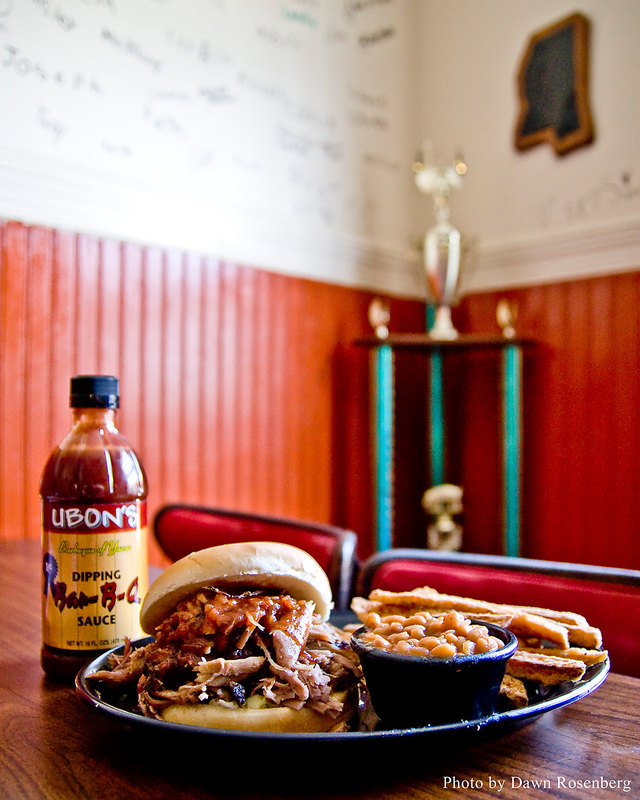 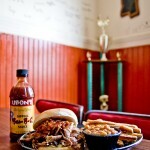 Ubon’s BBQ Sauce, rebranded in 2012 at Ubons Sauce (because it is WAY more just “just” a BBQ sauce!) 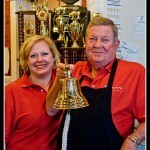 has been a Roark family tradition for five generations. 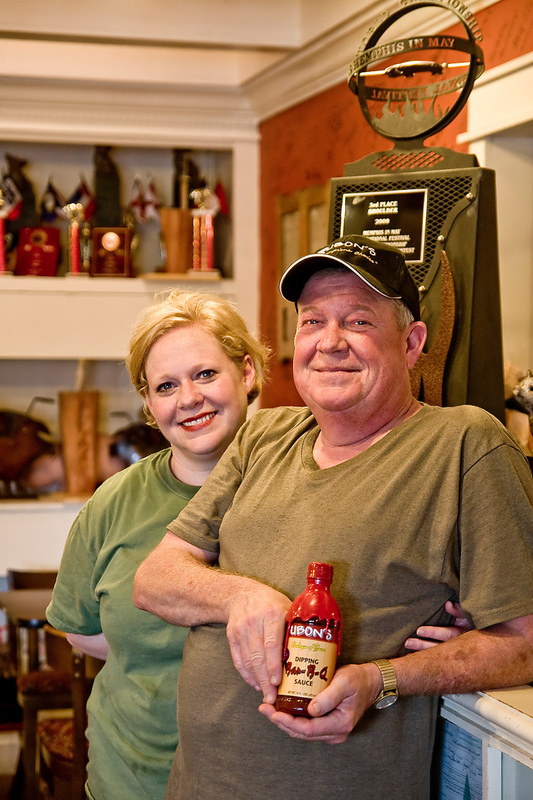 Monnie and Lute Roark, in Southeast Missouri, first made the sauce, and thus began a long tradition of barbeque in the Roark family. 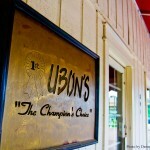 Their son, Ubon, learned the family secret and brought it with him to Yazoo City, Mississippi. 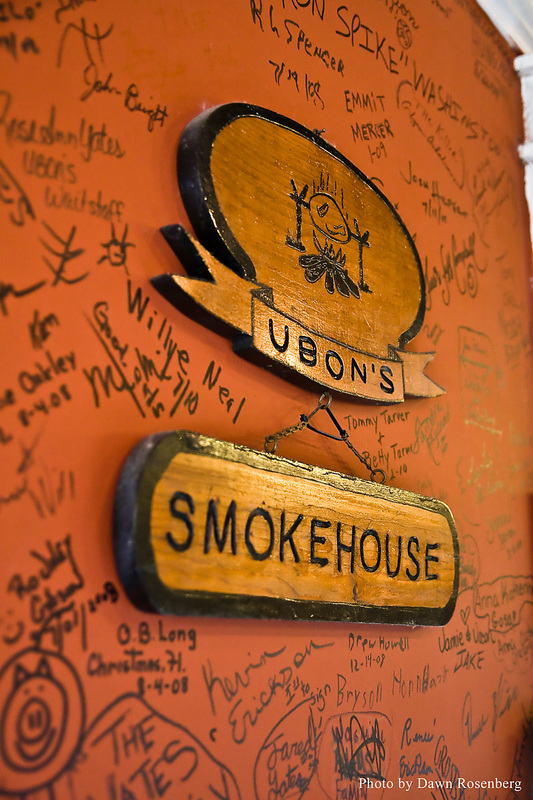 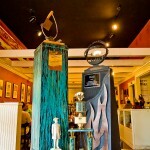 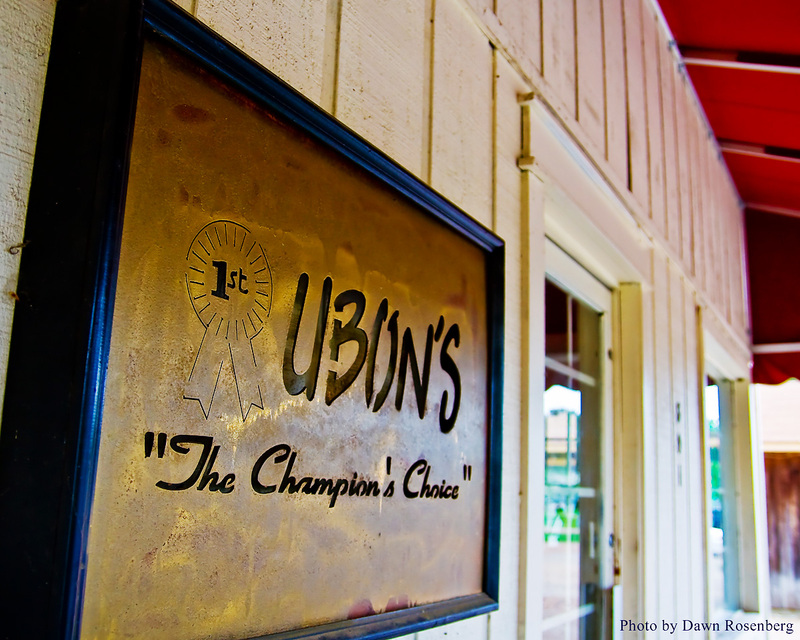 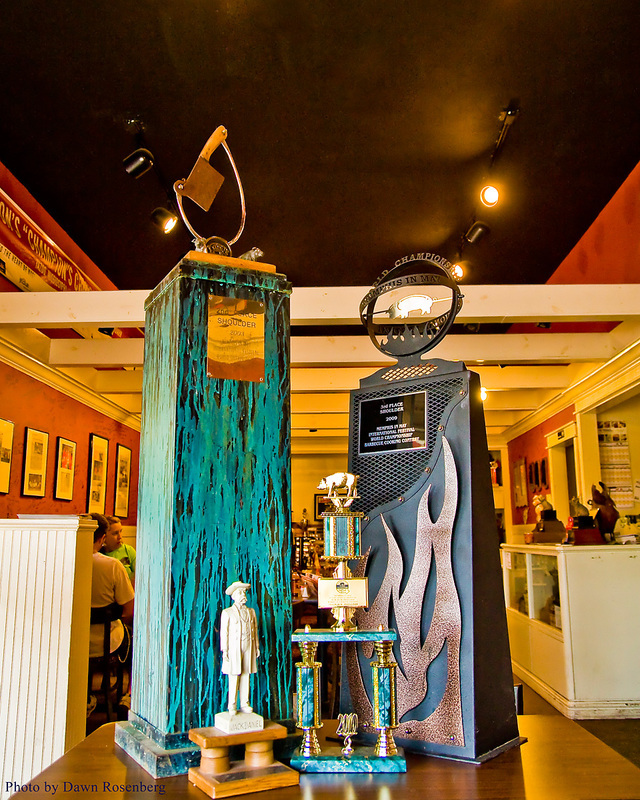 Ubon’s son, Garry Roark, began competition barbeque in 1989 and has never looked back. 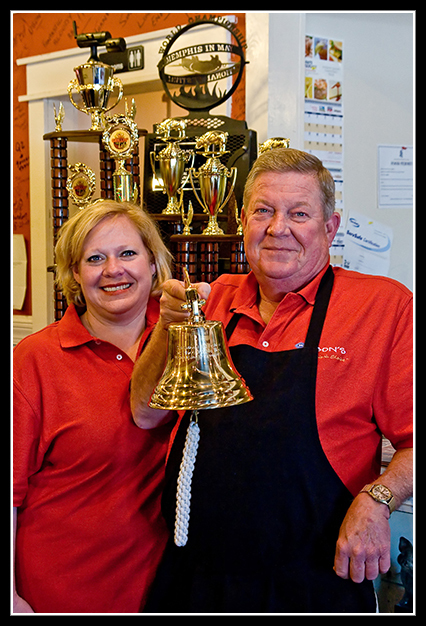 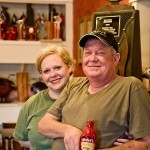 Their restaurant in Yazoo City, opened in 2003, is a whole family affair, with Garry and his daughter Leslie, the “barbeque princess,” personally greeting their guests on most days (except when they are out winning awards on the BBQ circuit, of course).